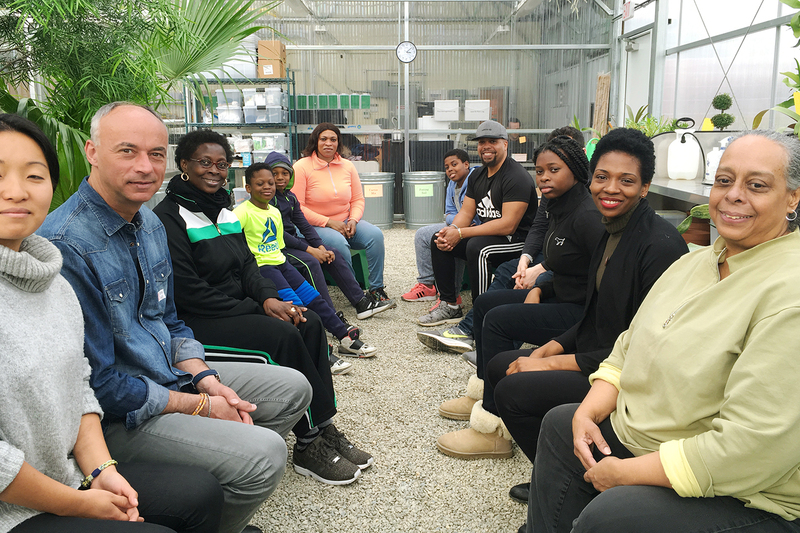 The Shinnyo Center partners with The Horticultural Society of New York in providing “Greenhouse Meditation” events at Riverbank State Park in New York City. Check online for seasonally adjusted schedule. in both one-time and on-going engagements. leading universities, and grassroots social services organizations. 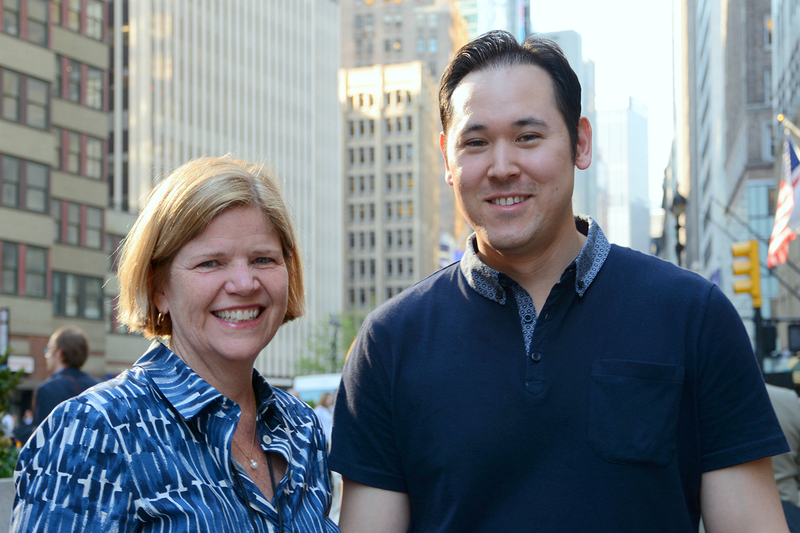 The Shinnyo-en Center partners with the New York City Garment District Alliance on a variety of neighborhood activities. Pictured here: Barbara A. Blair, President, Garment District Alliance and Qalvy Grainzvolt, Meditation Guide at The Shinnyo Center.